The committee announced that over $25,000 was raised and these funds will provide support to active breast cancer patients undergoing treatment at the University of Virginia’s Emily Couric Clinical Cancer Center and to increasing awareness of breast health through the Virginia Breast Cancer Foundation. The host, King Family Vineyards, the many dedicated sponsors, and to all of those who came out to support deserve a multitude of credit. 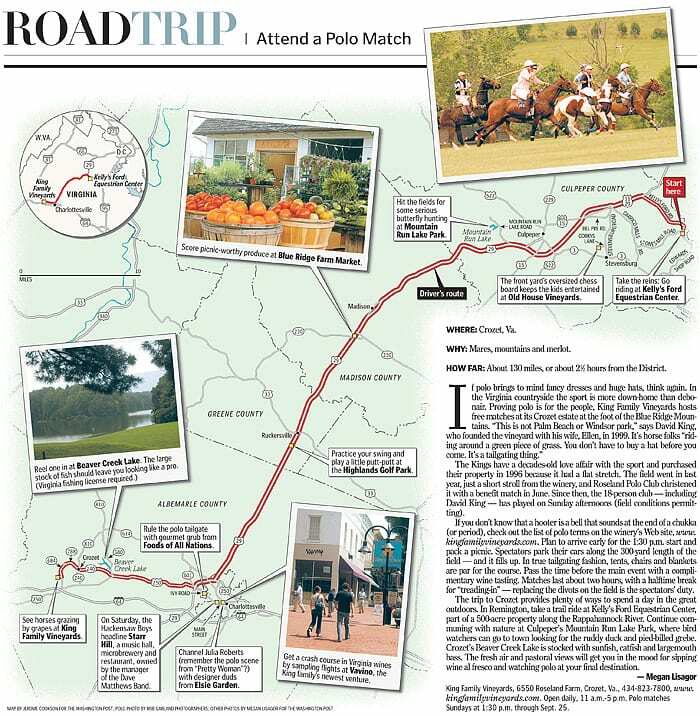 The 2012 Pink Ribbon Polo Classic will take place on Sunday, June 17, 2012.